Kristianne Jarman is a Registered Nurse and has worked in General Practice for eight years. She works at Diabetes Queensland as a Credentialled Diabetes Educator, educating health professionals and consumers on all aspects of diabetes management. 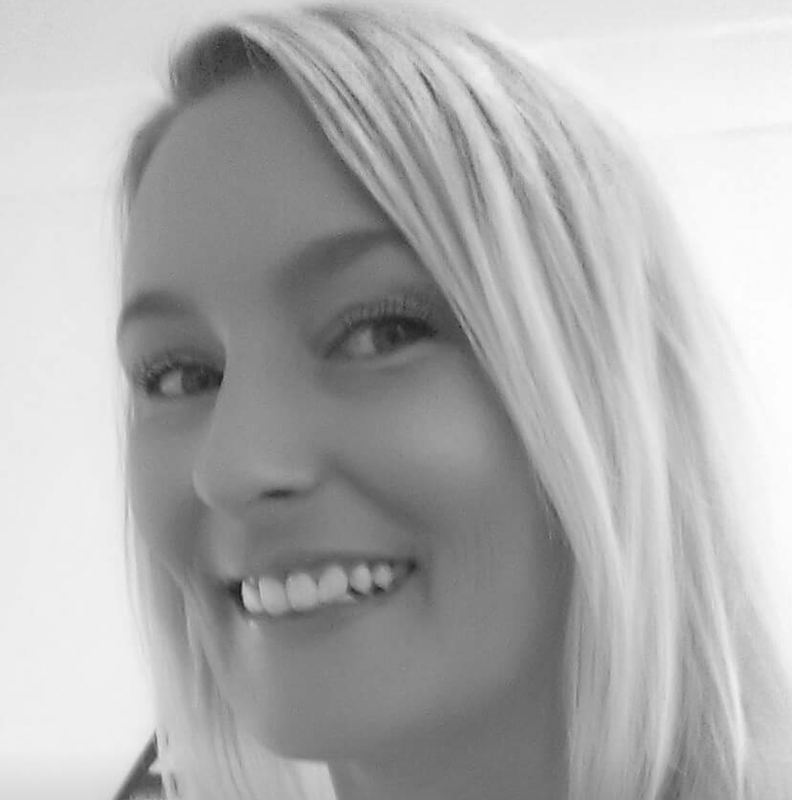 Kristianne works part time at Pandanus Medical Practice and is available for private consult for diabetes education, general nursing assessments and care planning. She has a special interest in wound management and is an Endorsed Immuniser. As a Type 1 diabetic since 1988, Kristianne has a passion for helping patients manage their diabetes. To further her clinical skills in the area, she completed a Graduate Certificate in Diabetes Management and Education in 2012.